I posted a story couple of months back about a child spirit that followed me home from a business trip. 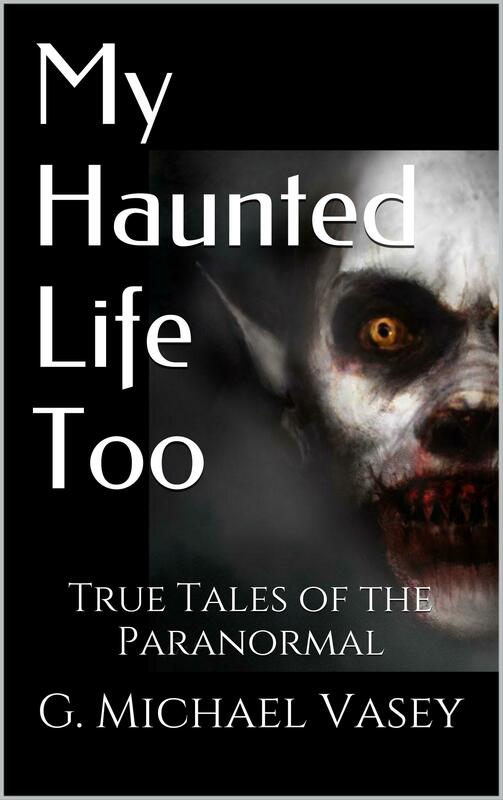 I stayed in a bed and breakfast that was an orphanage before that…..
Well to continue my story, I moved to a new apartment and hoped the ghost was out of my life for good. But I was wrong. It started on the first night when I could feel someone watching me while I was trying to sleep and I had nightmares for a week. After that strange things started to happen such as when I stood up to finish up some work I found that someone had opped all my cupboard and drawers and stacked all the knives and forks on the floor neatly. I know its my little ghost friend as I actually started to talk to him in the hope that he would calm down. This morning he was quiet but still left me a surprise by hiding my wallet from me. My friends don’t want come to my apartment anymore as they also saw something.